Direct (615) 973-8970 Free TN consultation! Beautifully renovated home on a large lot in quiet Cul-de-sac. Amazing Yard with beautiful creek and tree-house. Yard is secured by Invisible Fence for your pets. Split Floor Plan. Hardwood Floors. ALL NEW Kenmore appliances and under full warranty coverage for 1 yr. Double oven is covered for 3 years. Large Master bedroom with en-suite bath. Large Walk-In closets. TWO Car garage with attic storage. Large Deck off kitchen/dining welcomes you to enjoy the beautiful sunny days. 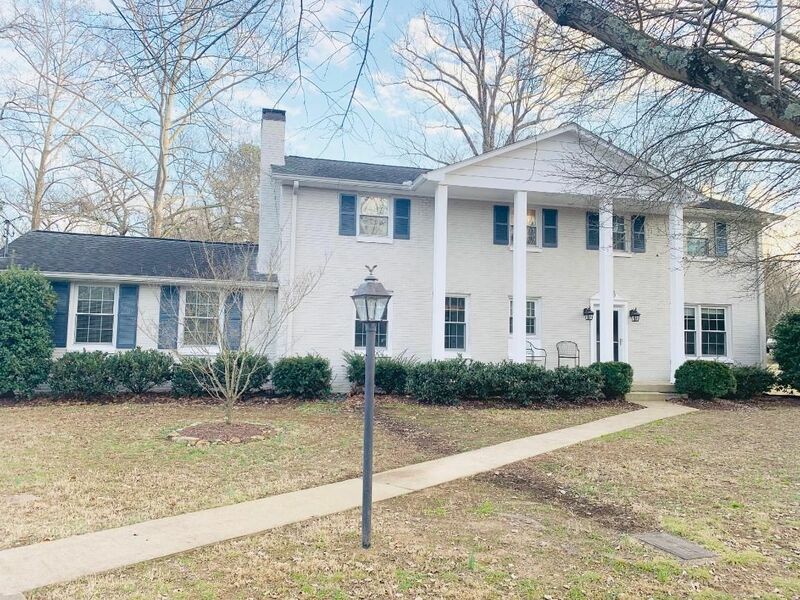 Walking/biking distance to Belle Meade shops/restaurants, Warner Parks, Cheekwood Gardens/Golfing. Easy 10 minute drive to downtown Nashville. West Nashville shopping only 10 minutes.